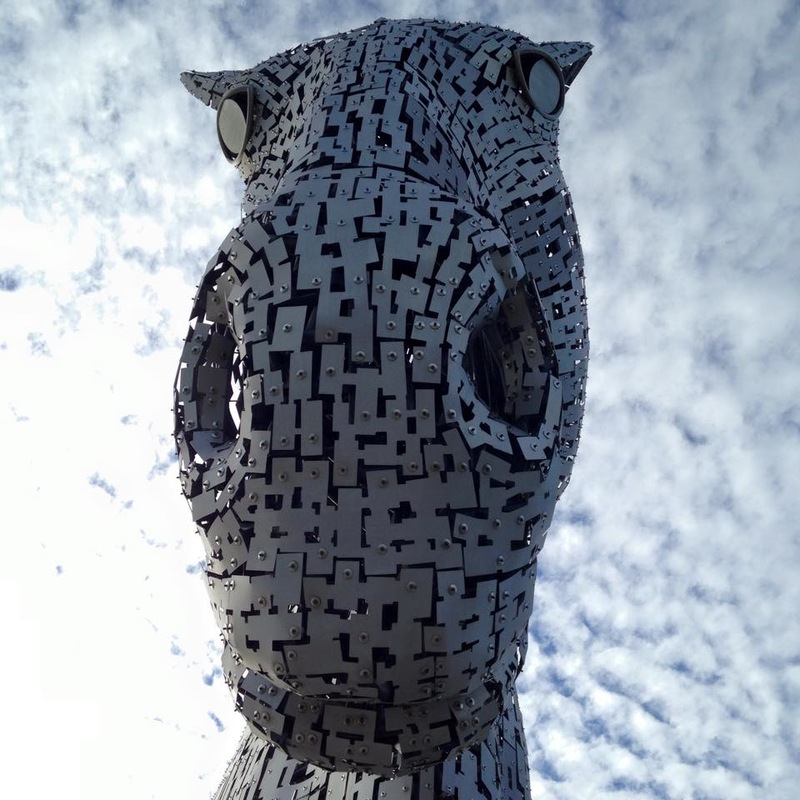 Posted in A Different View and tagged A Different View, Kelpie, photo, photograph, photography, Scotland, Weekly Photo Challenge. Bookmark the permalink. I loved the kelpies. We did tour so got to go inside one. We also went back at knight when they were lit up from inside. Great angle of your photo. Thanks! I think they are quite amazing as well.